NEW YORK – Russian energy Czar Igor Sechin said Wednesday that U.S.-Russia economic relations still don’t reflect their full potential, but that opportunities to tap Russia’s massive oil reserves will provide opportunities for that to change. The partnership between Exxon and Rosneft could give the companies access to about 90 billion barrels of oil equivalent in estimated resources from the Arctic Ocean and the Black Sea, Rosneft said Wednesday. 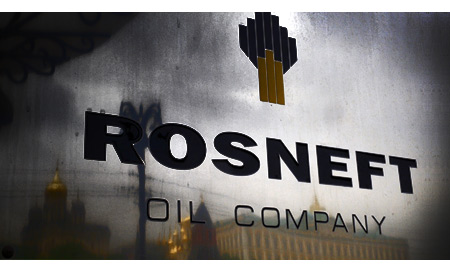 In a video presented to analysts in New York, Rosneft said that the partnership would drill its first wells at the Kara Sea in the Arctic Ocean as early as 2014-2015, with a final investment decision on full-scale development expected by 2016-2017. Sechin said that Kara Sea production is estimated to begin around 2027. The Exxon-Rosneft deal comes in the wake of the Russian government’s efforts to step up the development of new oil production regions, especially in the Arctic. Sechin said that about 5% of oil output to come from new regions by 2020, and up to 40% by 2030. “We recognize that the implementation of such projects will require strong and consistent support of the state,” which aims to ensure transparent terms of access to the new fields, Sechin said. Sechin said that under new rules, tax rates were defined for different types of operational conditions. 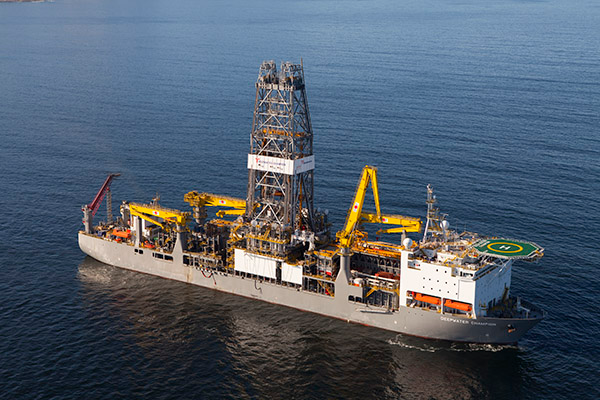 Exxon-Rosneft projects in the Kara Sea will have a royalty of 5%. Royalty levels for deepwater projects in the Black Sea will be 10%, Sechin said. Long-term investment in offshore development is estimated to exceed $500 billion, Sechin added, creating more than 300,000 jobs. Overall, the large scale investments needed to tap Russia’s massive oil and gas wealth provides an “enormous potential for U.S.-Russia cooperation, which ought to help us to overcome our over-politicized relationship,” he said. Such large projects “will be welcomed and will find strong support of the Russian government,” Sechin said.